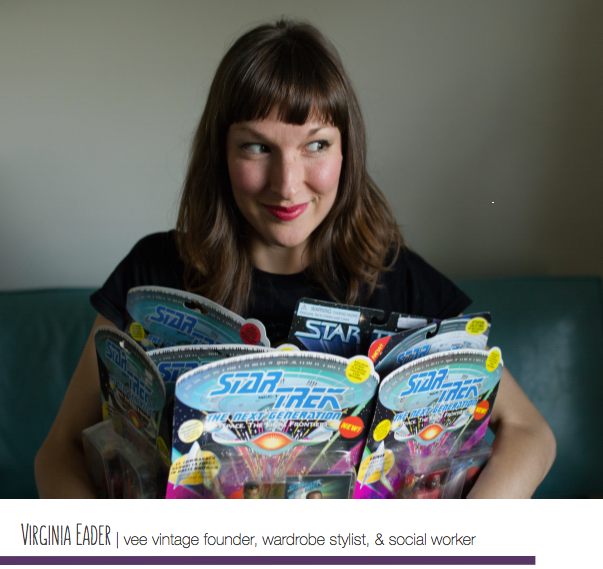 I've been outed as a Trekkie and I couldn't be prouder :) The Unicorn Files magazine has launched and I'm so honored to have been featured alongside so many amazing geeky women! 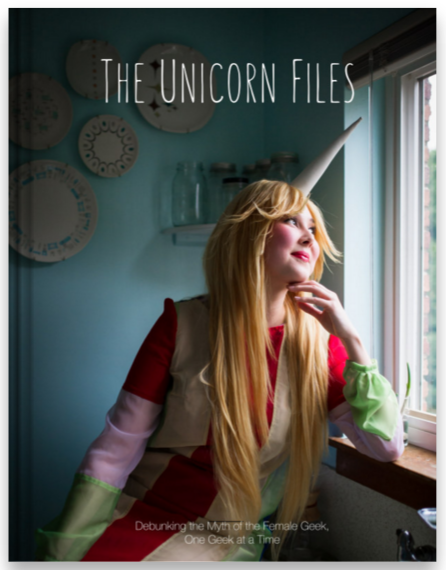 My best friend, Terra Clarke Olsen, teamed up with my other best friend (aka husband), Nate Watters, to create The Unicorn Files: giving voice to lady nerds! Just so you know......Vee Vintage grew from Thrifting With Vee which grew from Have you Nerd, a blog my best friend Terra started where I featured my thrifted outfits and wrote about women of Star Trek. Funny how things grow, evolve, and circle back around when you follow your heart. 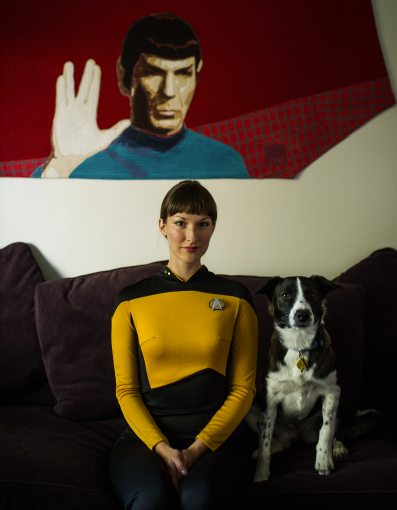 Live long and prosper...in style :) RIP Tasha Yar. Happy National Thrift Shop Day!! !